If you intend to visit Srikalahasti on your vacation, it goes without saying that you are on a pilgrimage. 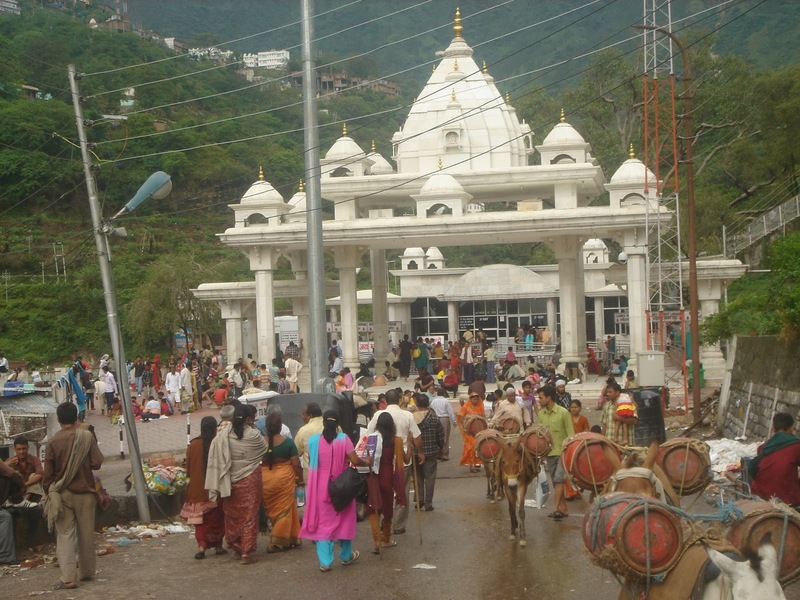 This temple town is frequented by pilgrims from all parts of the land. This ancient town is vibrant and has a rich history. The shrines in this town and the serene atmosphere that is dominant here make the place one of the most popular tourist attractions. Religious beliefs apart, Srikalahasti never fails to fascinate visitors with its architectural splendor and magnificent carvings in temples. Yet another significance attached to the city without the tag of religion is the famous Kalamkari paintings. While Srikalahasti boasts of ancient temples in great numbers, it also is beautiful place with stunning landscape. Ensure that you do not miss the following places to visit in Srikalahasti to customize your tour the way that interests you. Sri Kalahasti Temple is the most famous temple and tops the list of attractions in Srikalahasti. The temple is situated 36 kms from the world famous Tirupati. The construction of the inner temple was completed in 5th century and Cholas constructed the outer temple in the 10th century. The temple is famously referred to as the Kailash of the south. 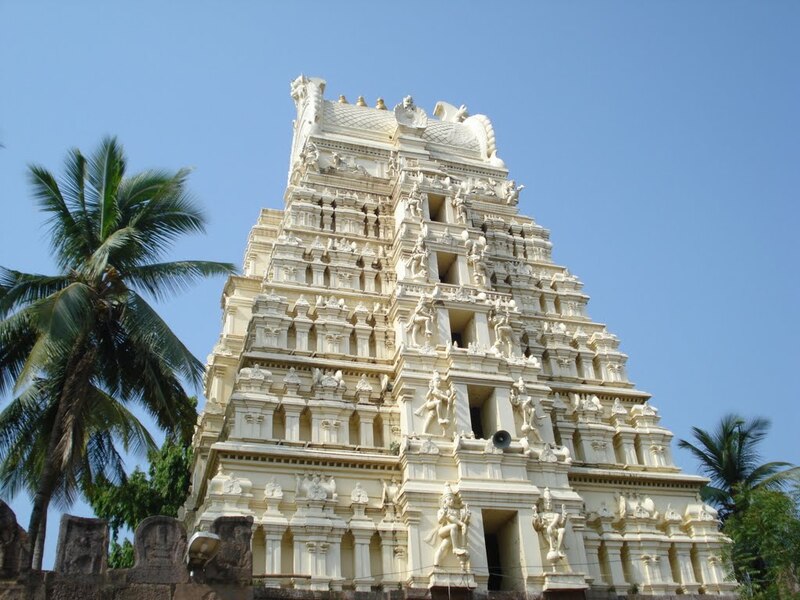 The geographical location of the temple is awe-inspiring in itself as you find it placed between two steep mountains, namely Sripuram and Mummidicholapuram. The temple stands proof of architectural brilliance of the past. While people throng the temple for religious reasons, the excellent location of the temple and the magnificent carvings need no other reason to pay a visit. The 270 feet tall, Talakona Waterfalls is the highest waterfalls in the whole of Andhra Pradesh. The waterfall is situated in Sri Venkateswara National Park in Chittoor. Nature lovers will be fascinated by the stunning landscape. Dense forests with a wide range of plants and animals make the place irresistible. Some of the wild species that are found in the forest area include panther, sambar, Indian giant squirrel and porcupine. Some of the rarest kinds of medicinal plants are found here while sandalwood trees are found in great numbers in the dense forest. You are not short of adventure here with canopy ropewalk at an height of about 40 feet stretching for 240 meter length. Boat rides are available as well. The name of the waterfalls is acquired from Telugu and its meaning is ‘The Valley of Thousand Lingas’. Linga forms of rocks are abundant around the waterfalls. Located 8 km from Srikalahasti, the waterfalls is said to have medicinal properties to address various skin diseases. Along with the legends associated with the waterfalls, the spectacular landscape of the place attracts visitors from various parts of the world. There are also some of the other places that can also be visited if you want to extend your trip.